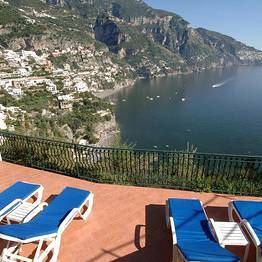 Rooms filled with sunlight, windows and terraces which open out on to the bluest of seas, a tiny little beach, custom-designed for secluded skinny dipping, and the simple elegance of the Amalfi Coast's traditional cliff top homes. 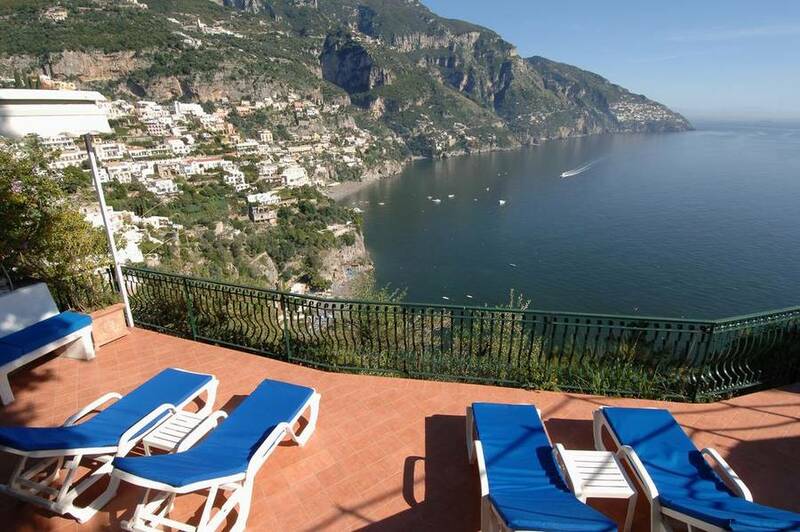 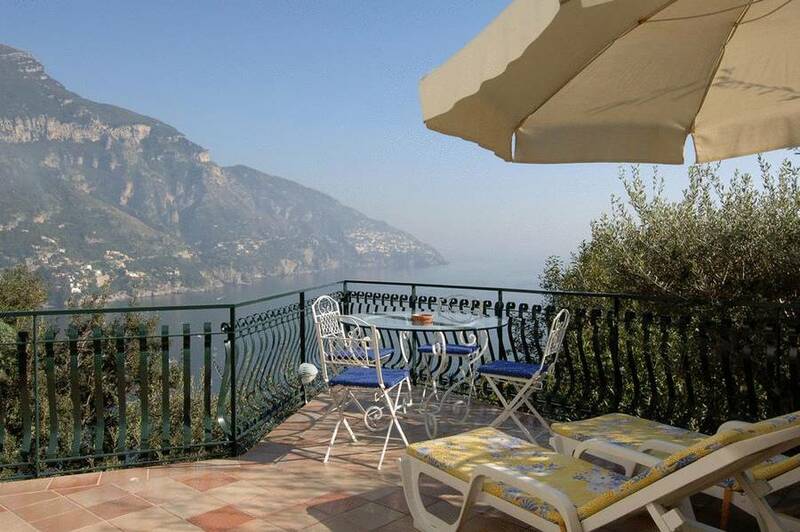 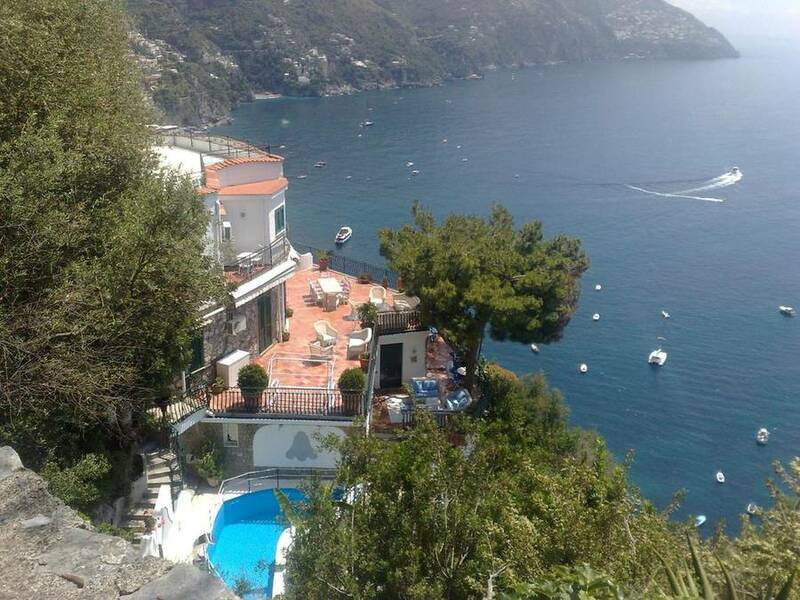 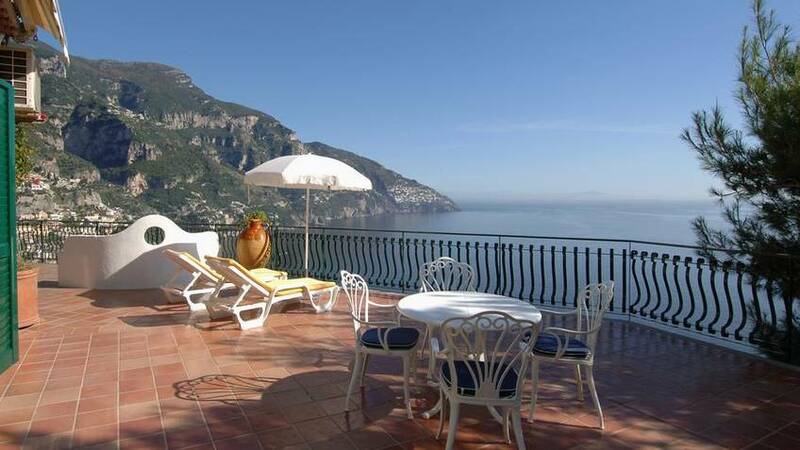 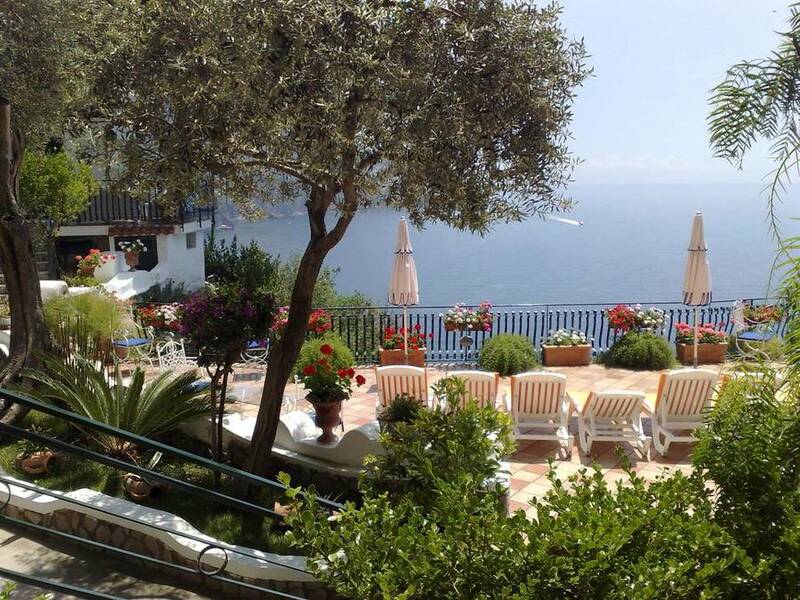 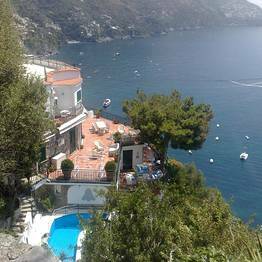 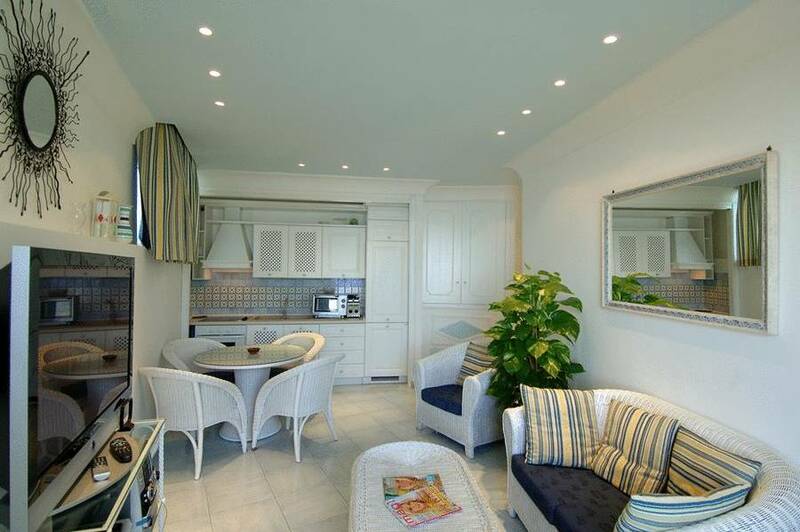 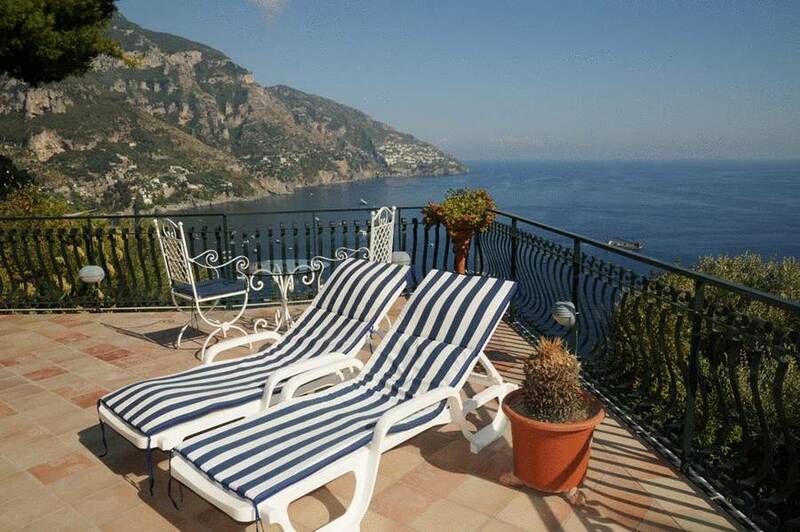 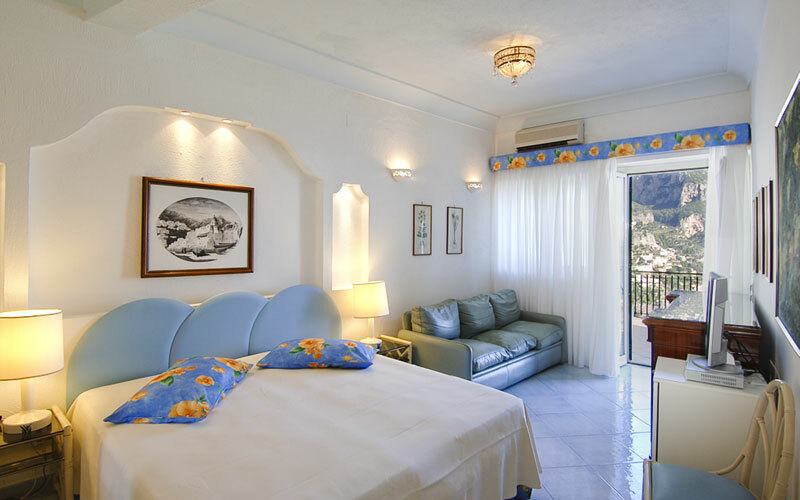 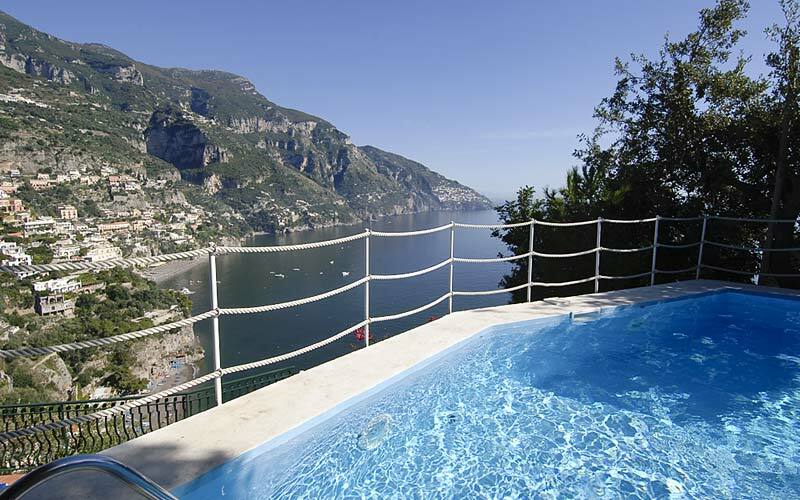 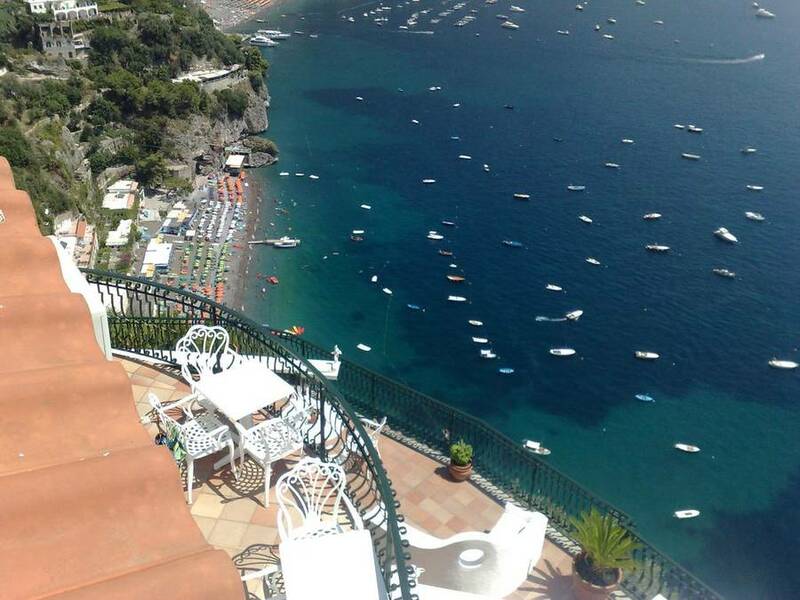 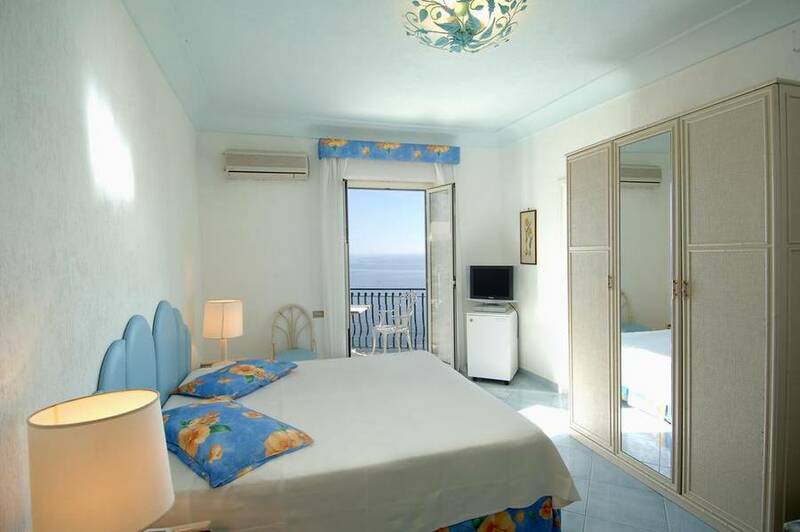 Its places like Villa Hibiscus which capture the essence of Positano, effortlessly. 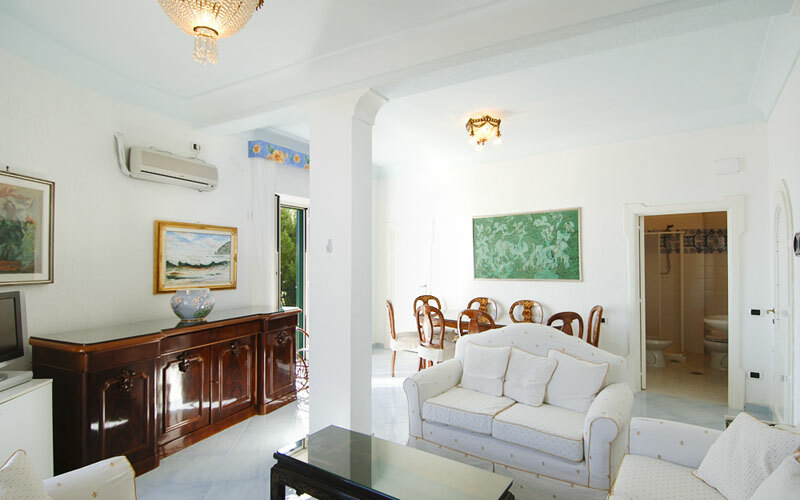 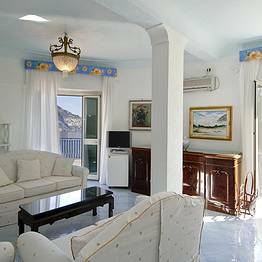 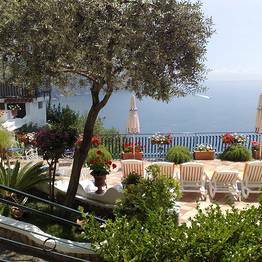 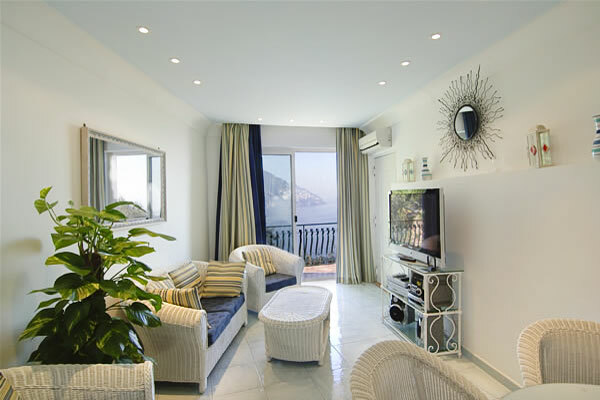 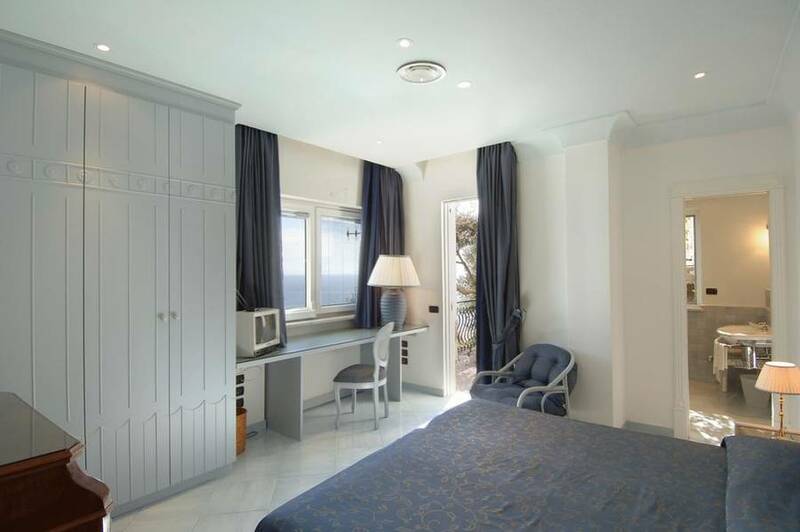 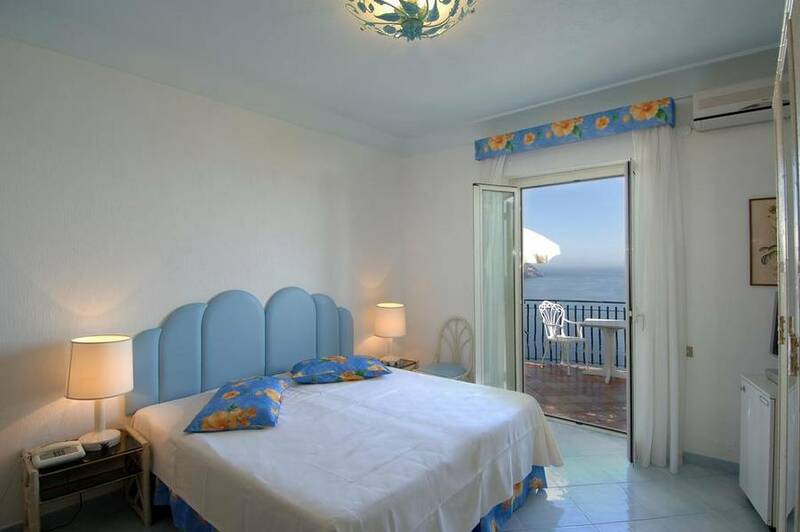 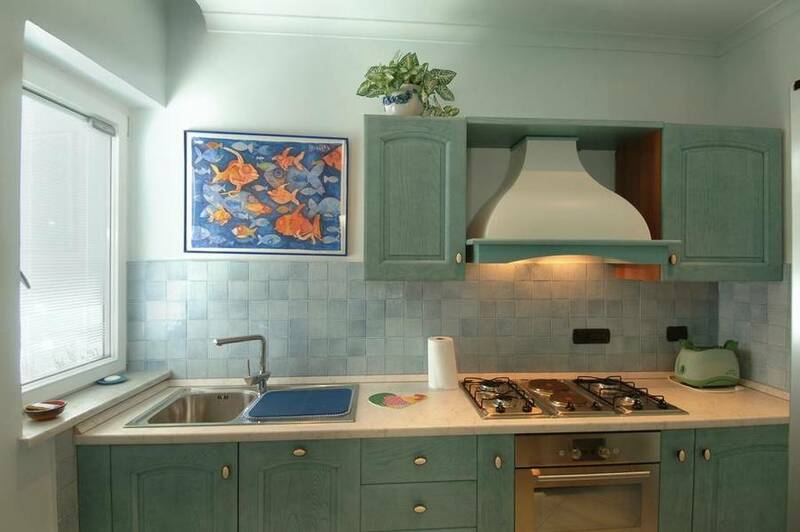 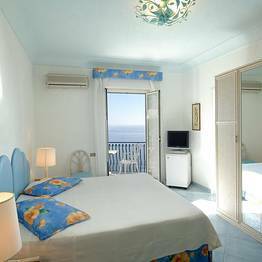 Villa Hibiscus offers attractive self catering accommodation in three apartments of varying dimension, all of which feature architectural elements typical of the Amalfi Coast and are equipped with air conditioning, satellite television and CD/DVD players. 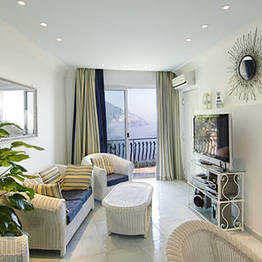 The largest apartments, which sleep up to 8 adults, also have a private swimming pool. 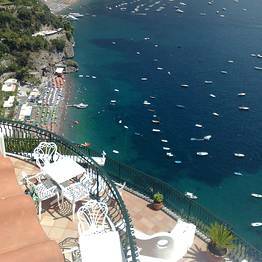 There are no end of excellent eateries in Positano in which to experience the Amalfi Coast's delicious cuisine, prepared with the area's fabulous fish and sun ripened fruit and vegetables. 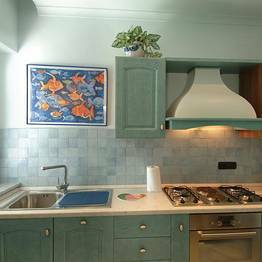 For those who would rather whip up their own Mediterranean feast, to be savored at leisure in the privacy of their own dining room or terrace, there is a well equipped kitchen or kitchenette in each apartment. 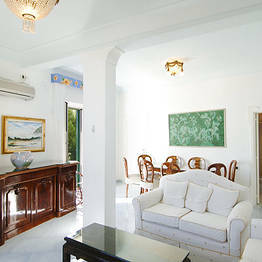 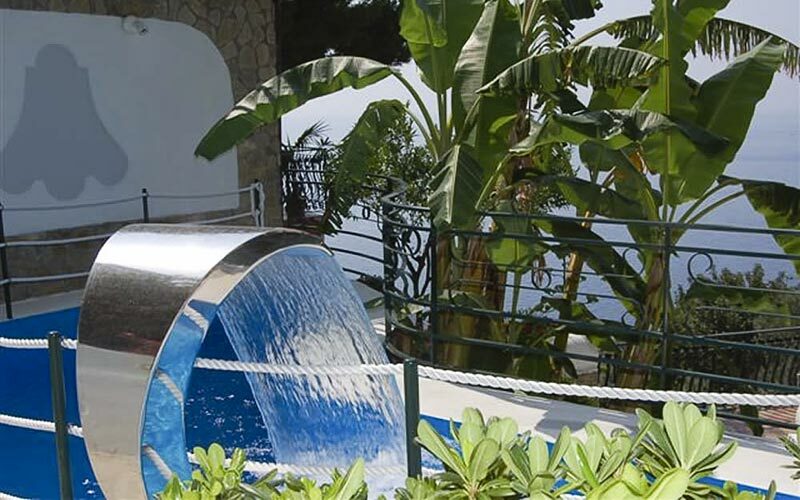 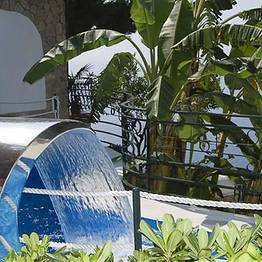 From the villa, via a comfortable elevator, guests quickly reach the property's beach. 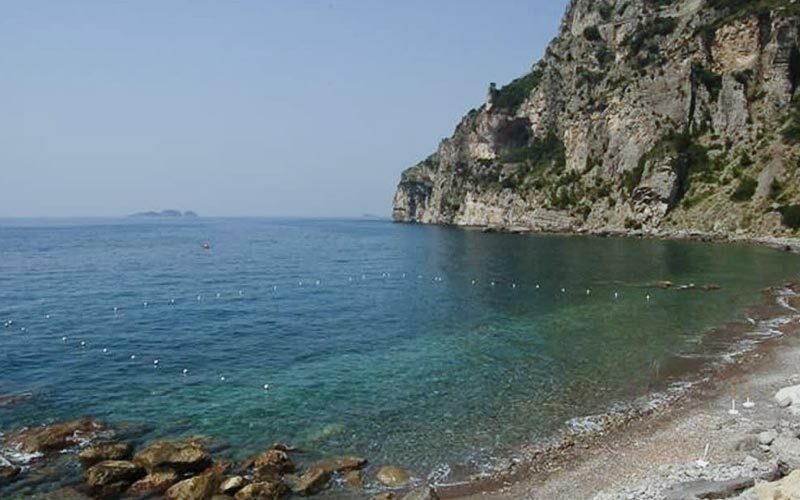 When not mucking about in the Mediterranean sun on the beach, holidaymakers might well choose to rent a boat with which to cruise along the Amalfi Coast, sailing around the tiny little islets of Li Galli, and occasionally dropping anchor for a little refreshment in one of the many water's edge restaurants along the way. 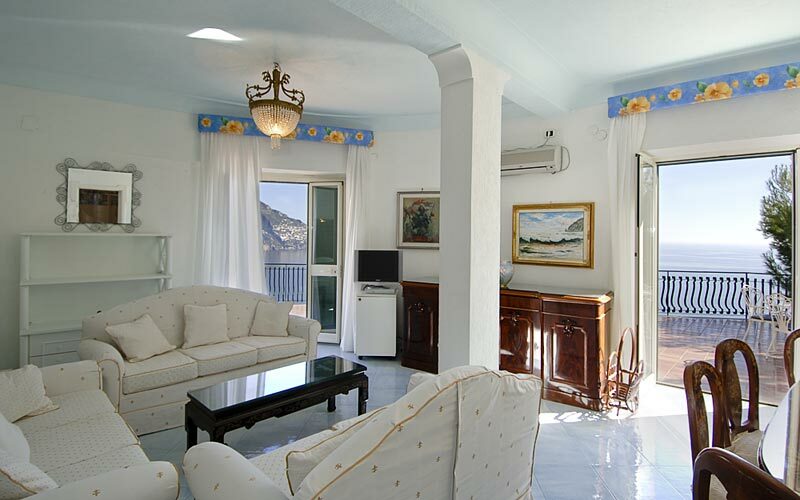 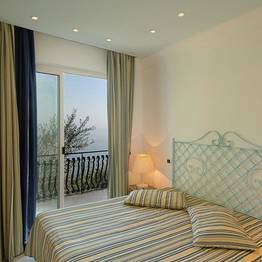 Within minutes of the historic center of Positano, Villa Hibiscus provides a great base for those keen to explore the town's fascinating "vertical" maze of lanes and oh-so-fashionable beaches. 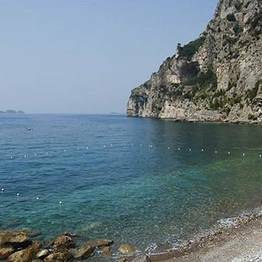 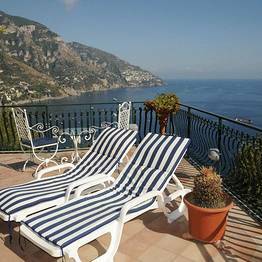 All the other towns on Italy's legendary Amalfi Coast, including Amalfi, Praiano, Vietri sul Mare, Minori, Maiori, Furore and Ravello, are all within easy driving or sailing distance of the villa. 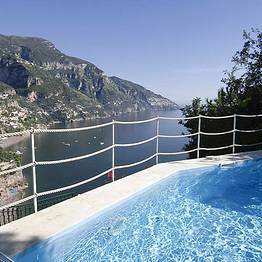 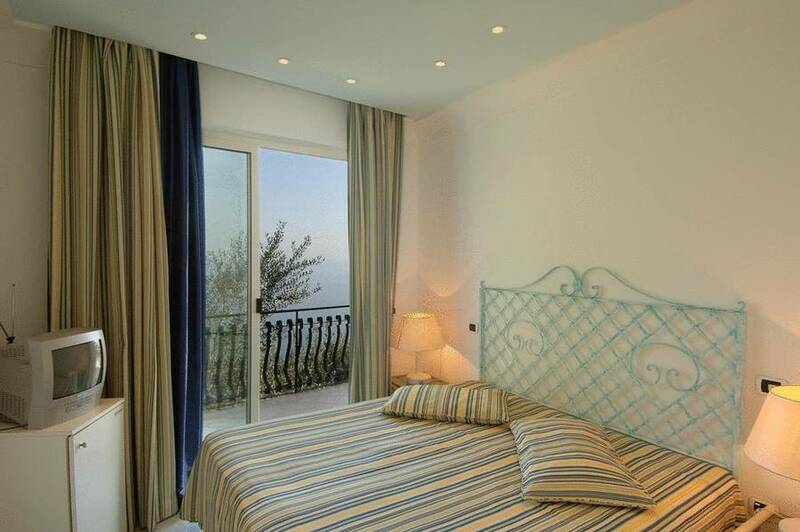 Book Villa Hibiscus on Positano.com now with no additional booking fees.